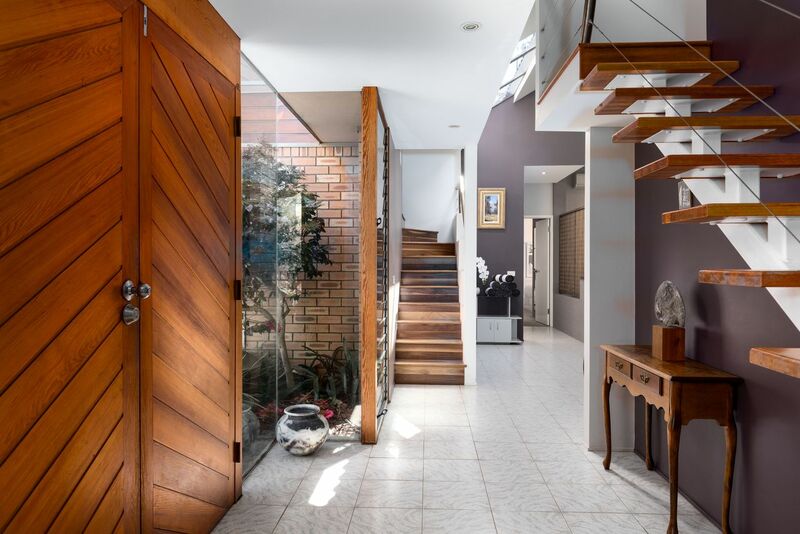 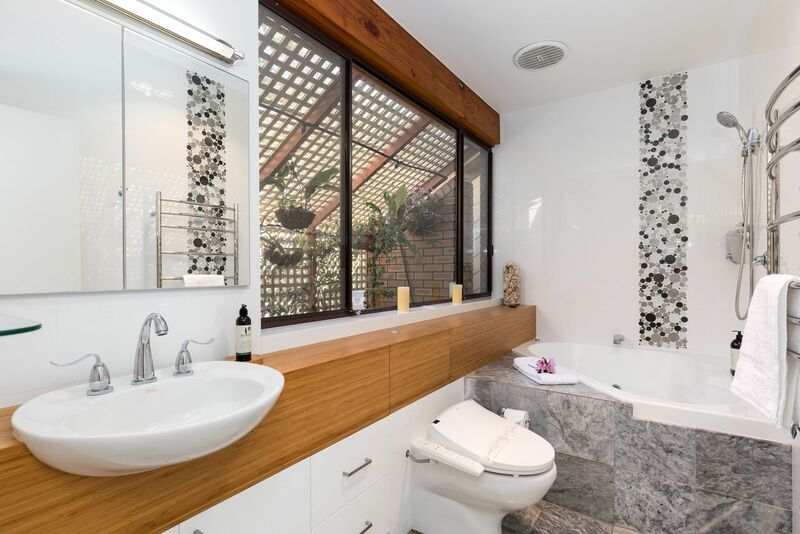 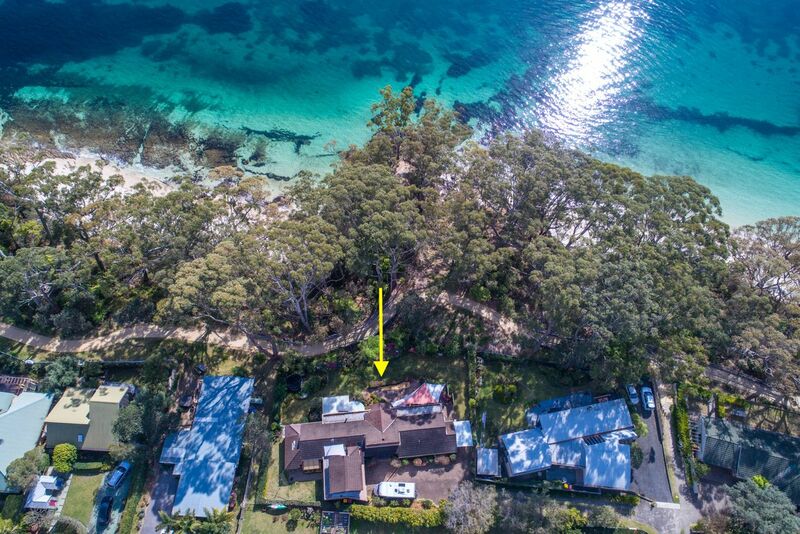 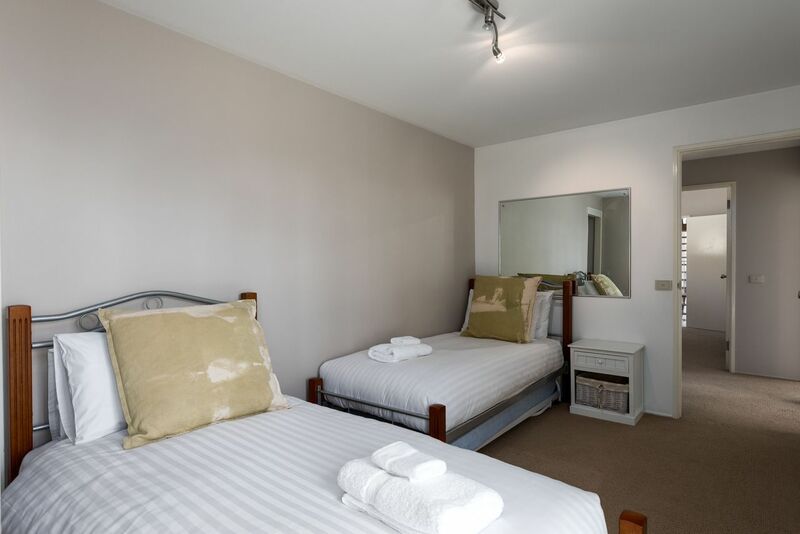 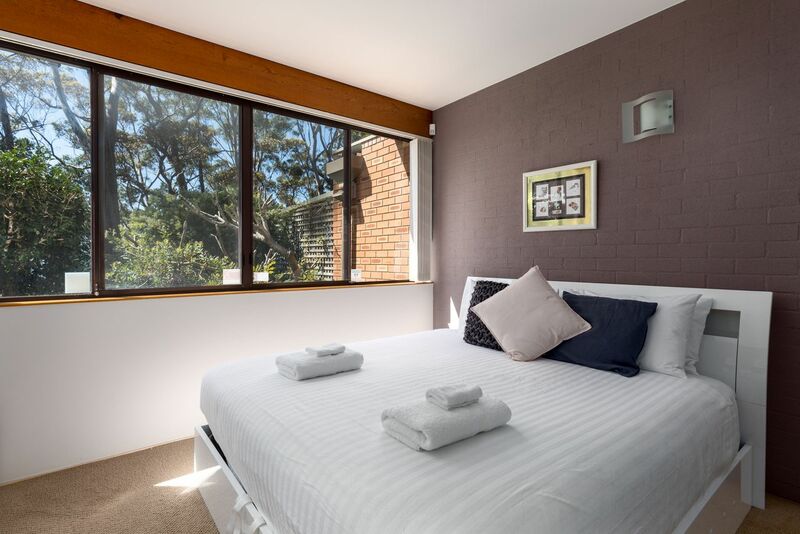 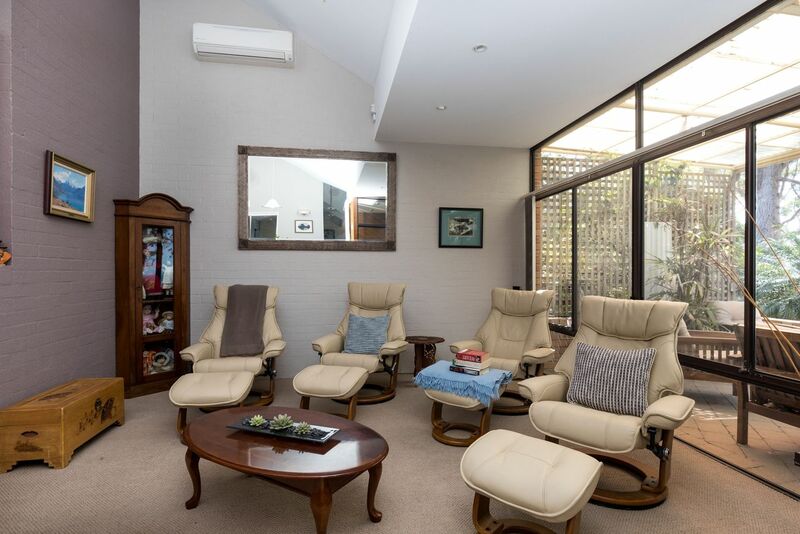 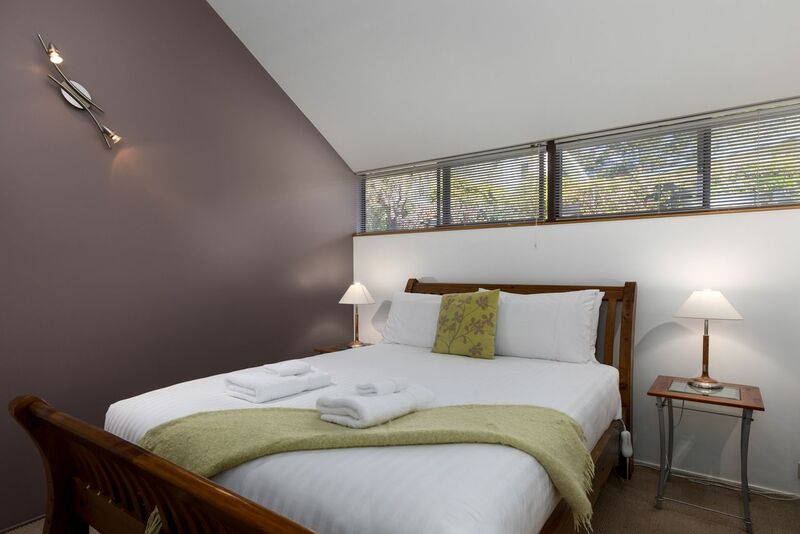 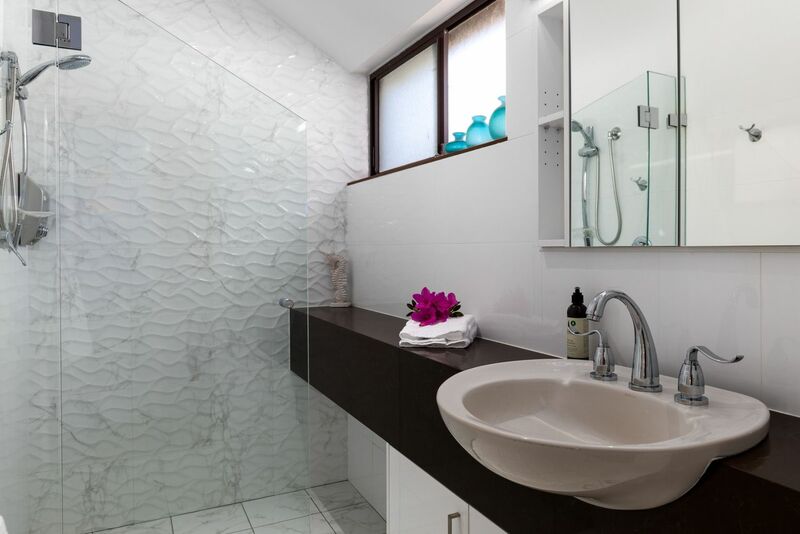 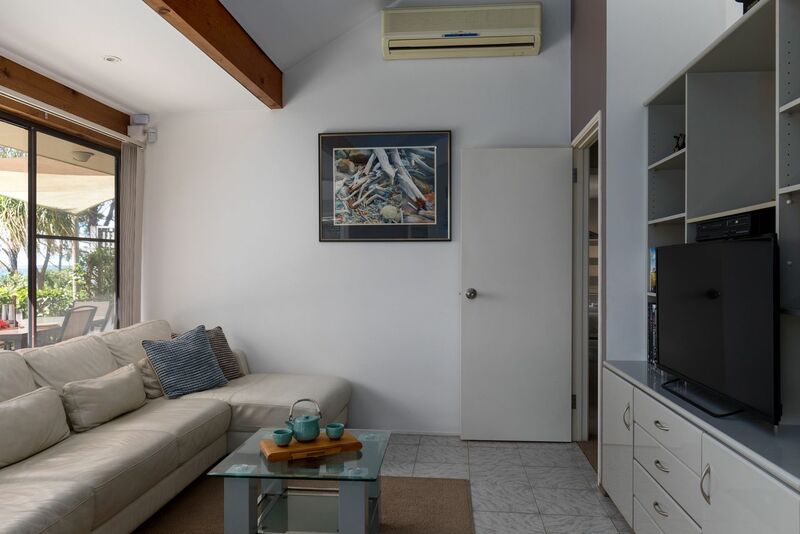 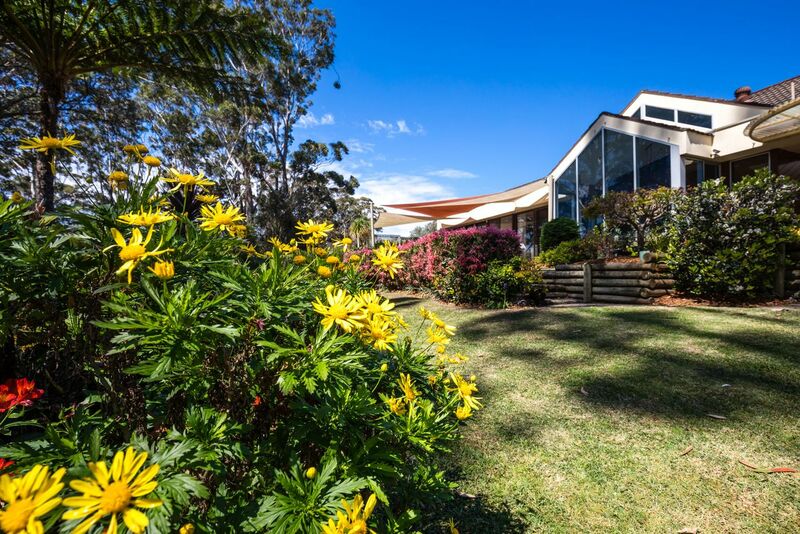 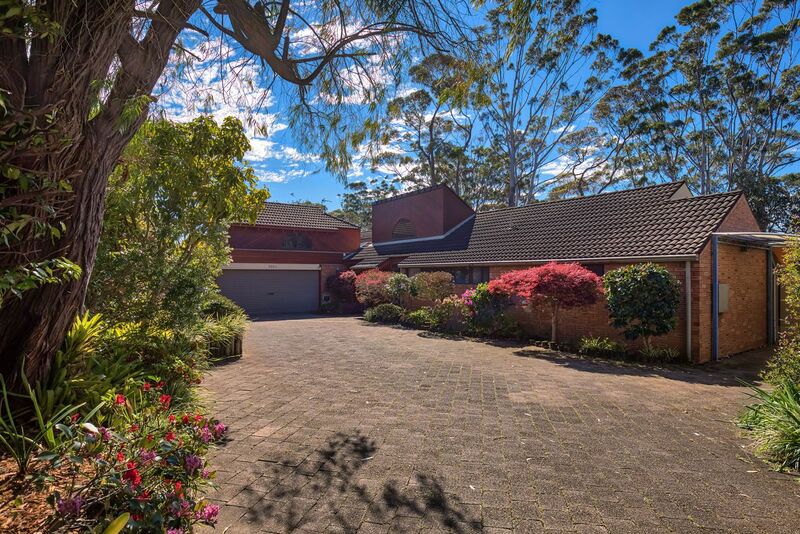 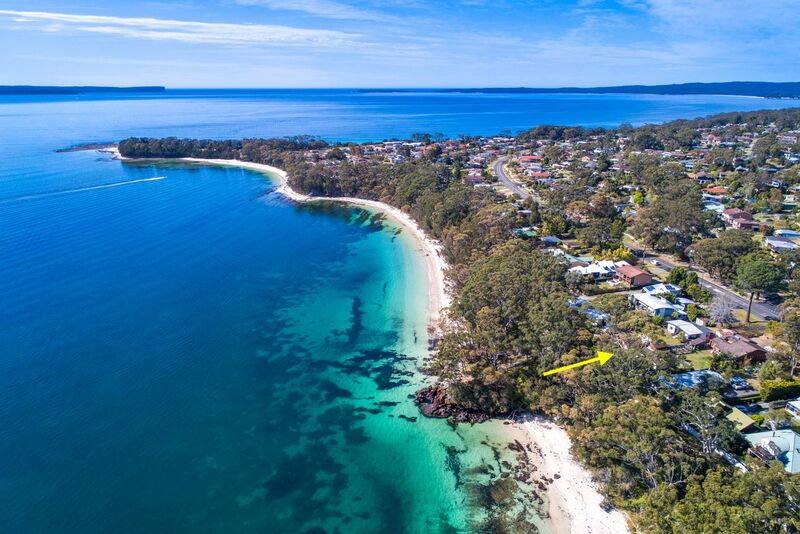 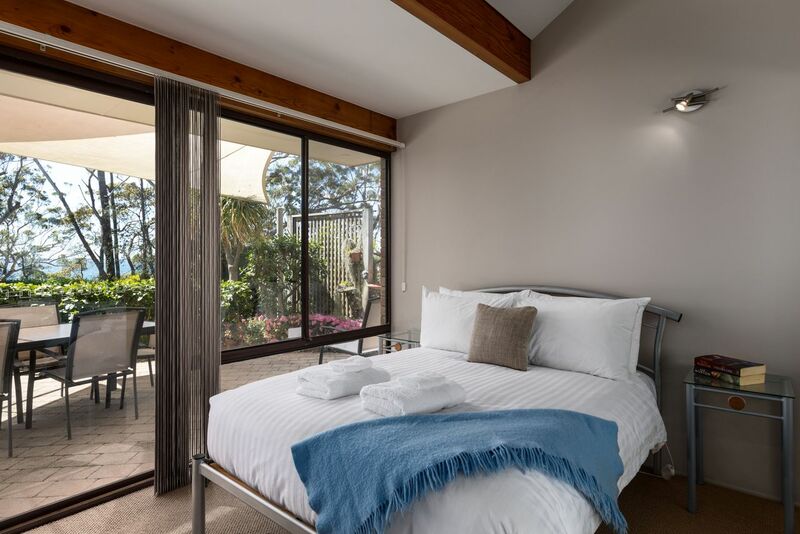 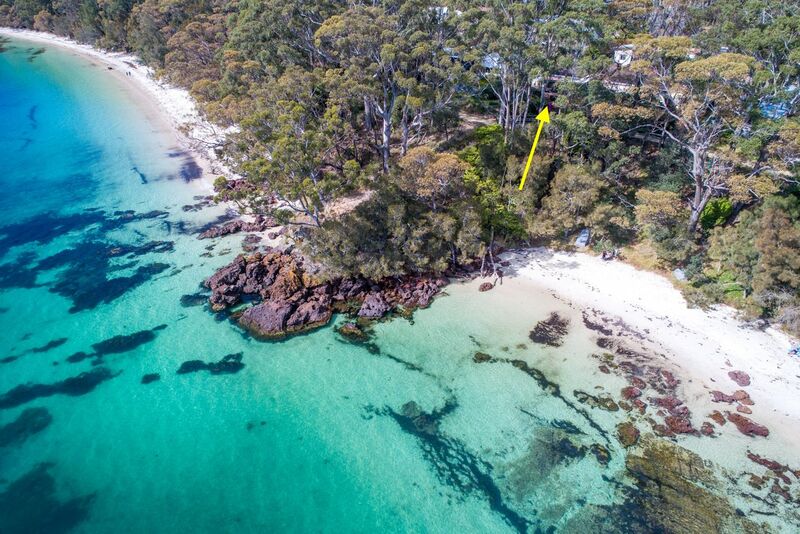 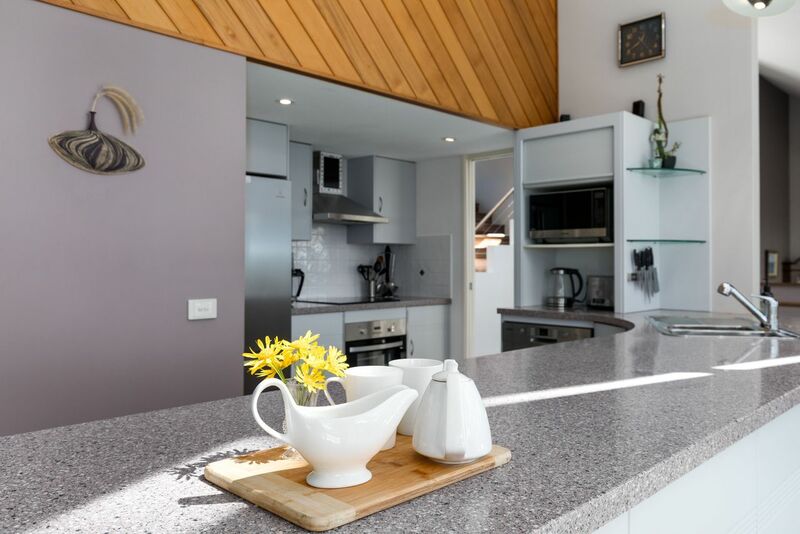 Jervis Bay Beachfront is a fantastic house for the whole family. 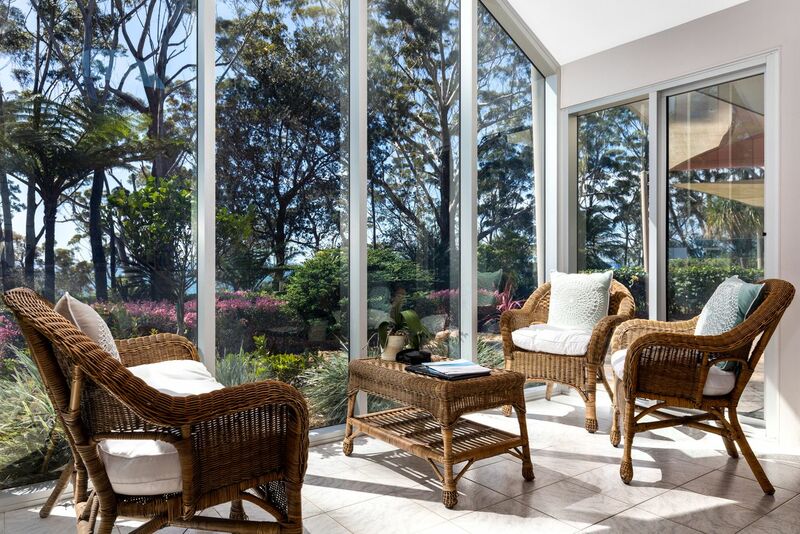 Listen to the sound of the sea whilst relaxing in the beautiful gardens outside, or find a sunny spot inside to simply sit and recharge. 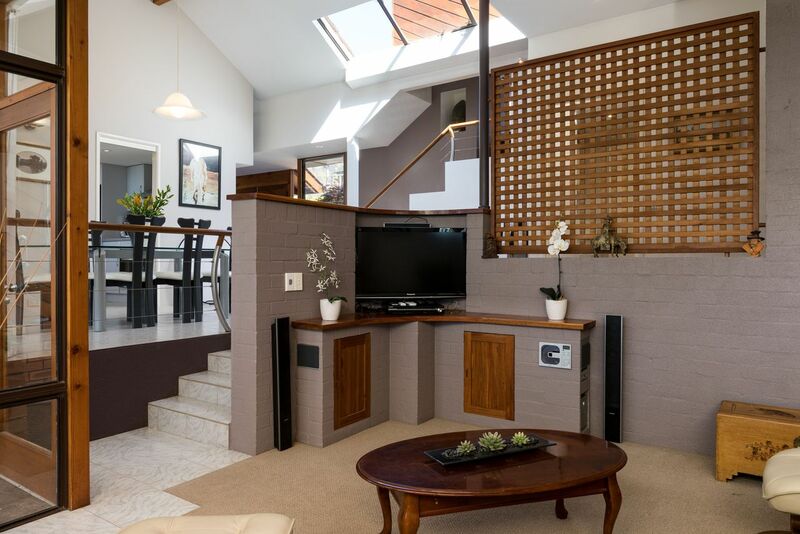 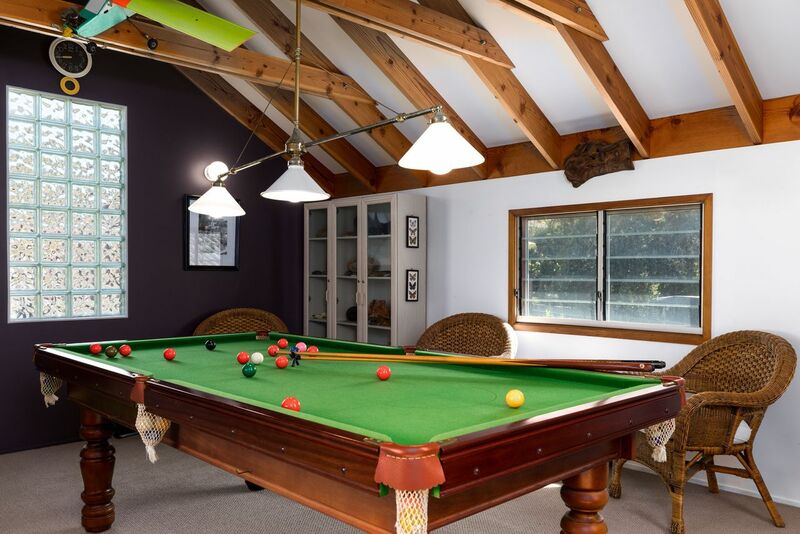 There are interesting archaeological artefacts and treasures to explore indoors, and children and adults alike will love the games room with billiard table. 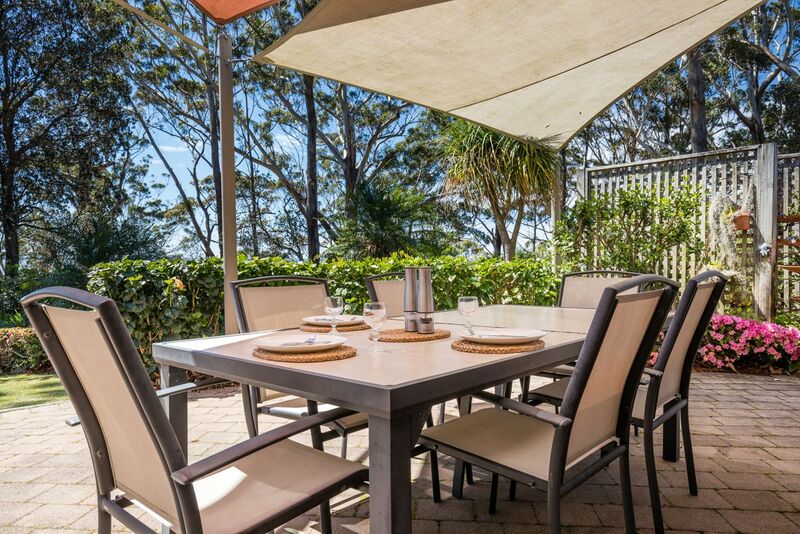 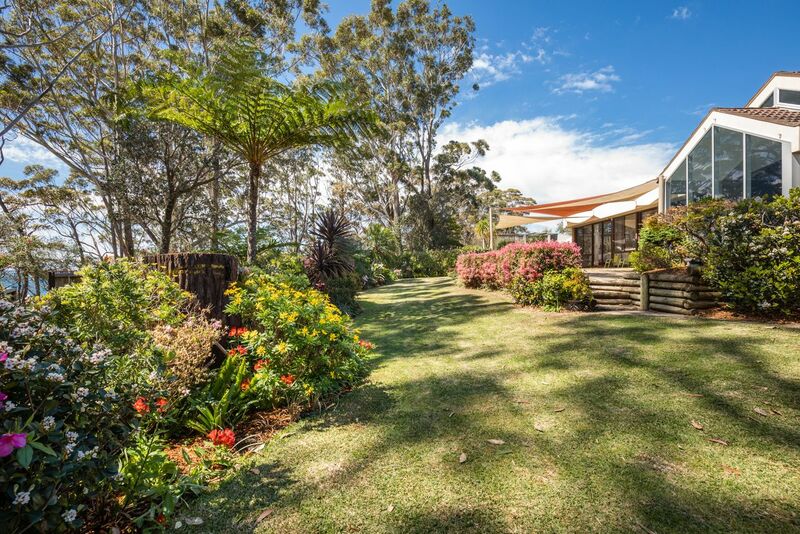 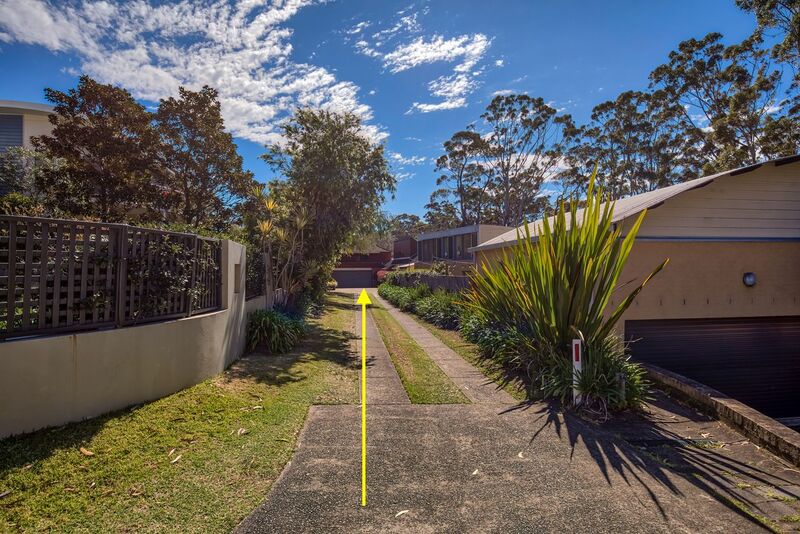 If you’re feeling energetic the lawn is perfect for a game of cricket, the kids can play on the trampoline, or instead choose to amble down to the beautiful Orion Beach which is directly in front of the house.